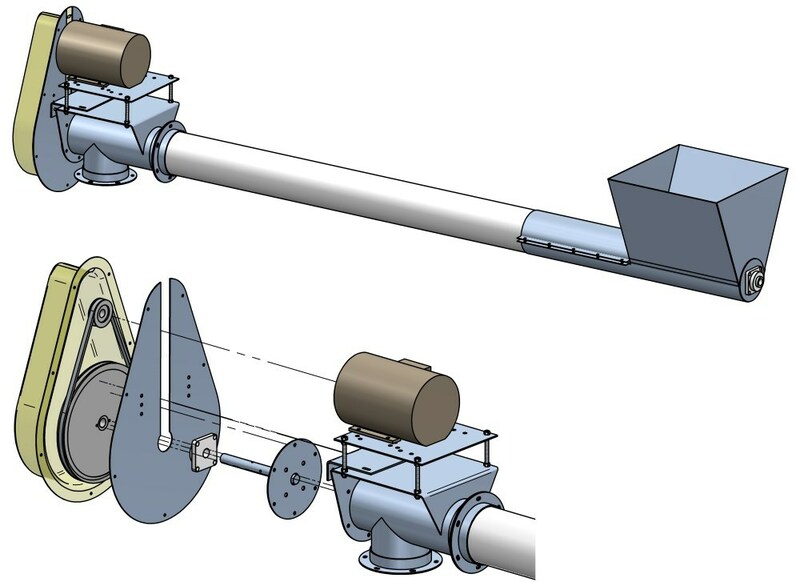 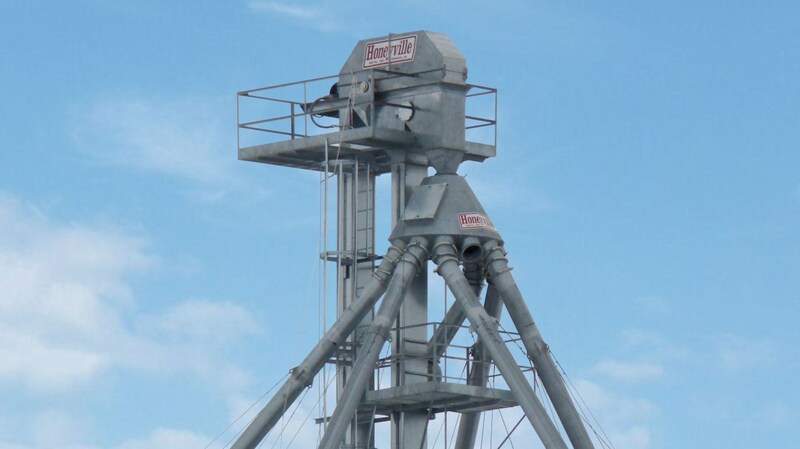 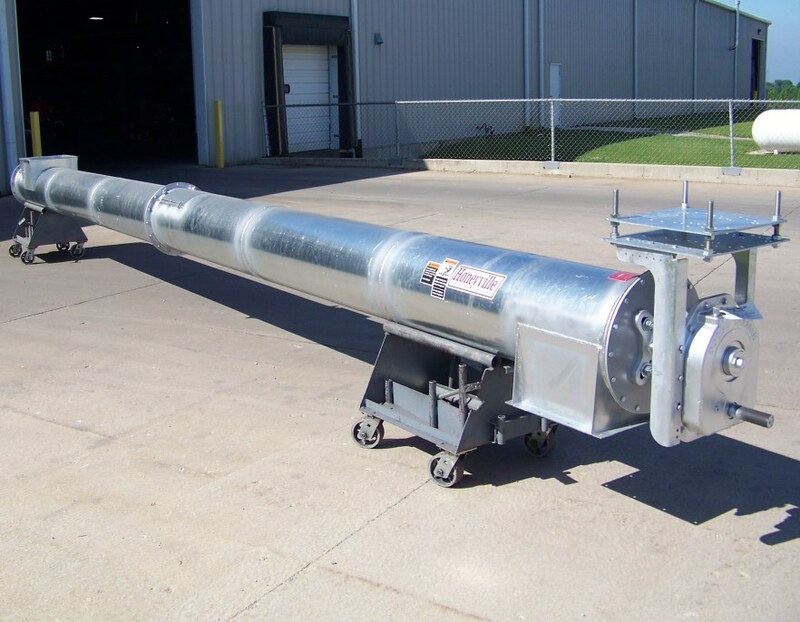 Tube Augers | Honeyville Metal, Inc.
Honeyville Bin Unloading Augers and Distributing Augers are available in various sizes and configurations. 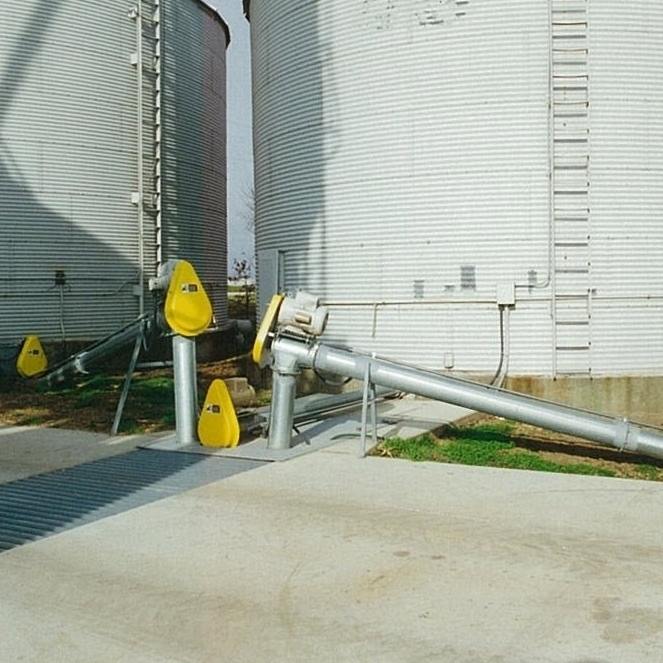 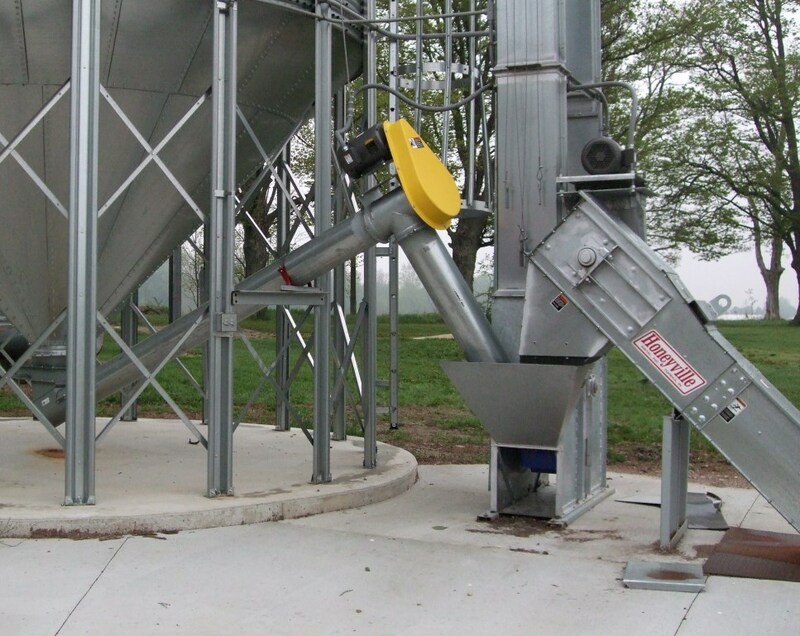 Whether you are moving dry feed or wet corn, Honeyville Tube Augers provide many options to move your grain products. 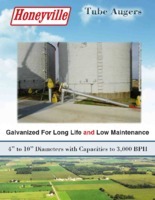 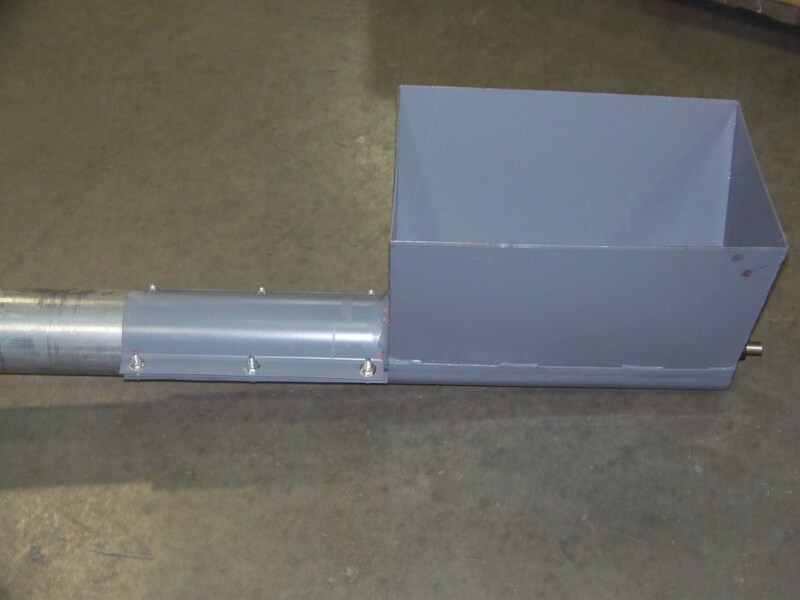 We also offer a tube type auger in 13", 15", and 17" for special applications.